This title sounds like the beginning of something from the Wizard of Oz. But this is no fantasy. Heart disease is the number 1 most common disease in the US. Alcoholism is number 3 (diabetes is 2). Deservedly, there is much research into heart disease and there are many remedies. Yes, people are told that a healthy diet and exercise will improve their heart condition but they are not told to rely on their behavior alone. There are a myriad of treatments, procedures, and medications to aid the process of attaining a good heartbeat. Why is the brain any different? Why should those addicted to alcohol have to depend on meetings, mindfulness techniques, behaviors taking them away from triggers – such as removing themselves (or being removed from) their families – in order to have a healthy brain? Why is there stigma attached to getting medical help for alcoholism? Why do some rehab facilities refuse medications as part of the treatment? Why is there so little medical research to aid alcoholism? 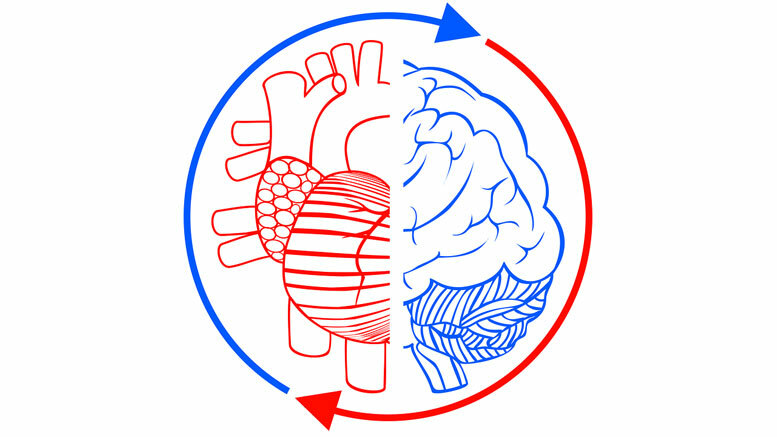 1 Comment on "The Brain and the Heart are Organs"
Peg, I appreciate your post and the question is a very good one. I think in part it is due to the success that AA has had for many and the huge role religion plays in our society. There is still this lingering perception of alcoholism being the outcome of some moral failing and for that some would say you turn to god not medicine. When so many of our hospitals are run by religious groups, it does not surprise me that they are not supportive of medicines to help for alcoholism. Not surprised, but disappointed… I hope with increasing awareness changes can come and more can be helped by medicines on the market today and by more research into new effective treatments. Yes, the brain is an organ – which medicine can help – people should not confuse the brain with the soul.